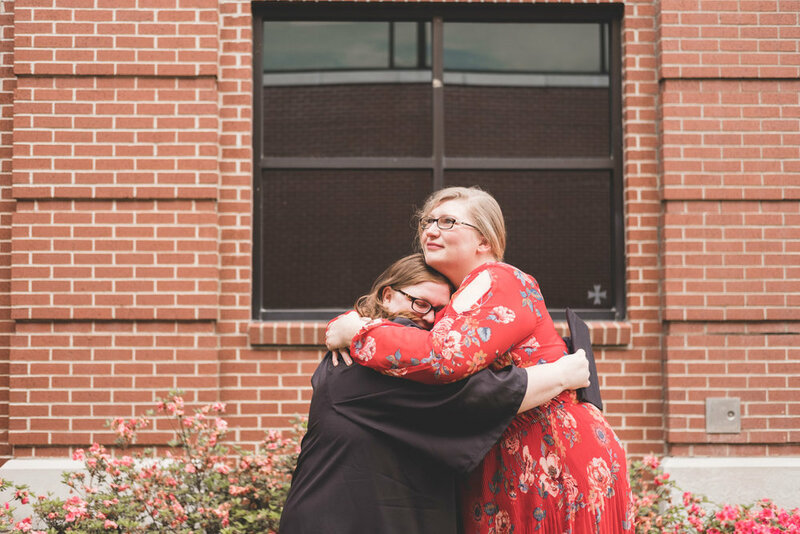 Back in December, I went to graduation for the first time with Steph (see post HERE). 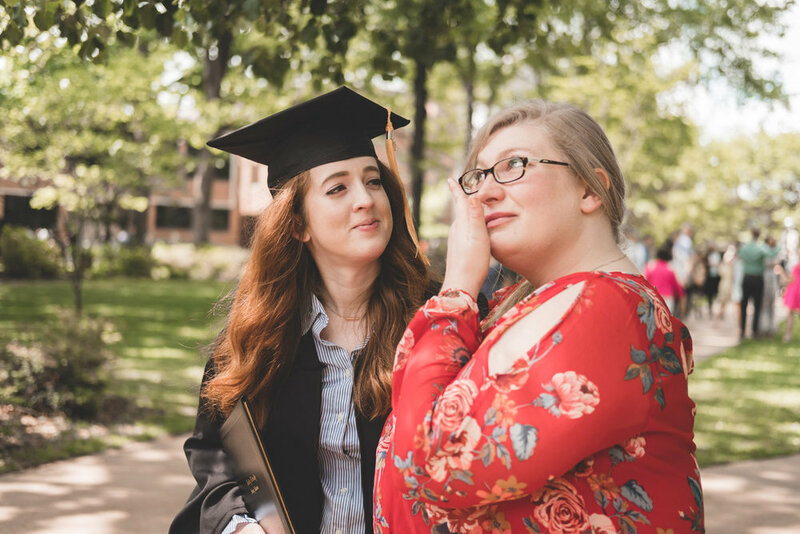 Her dearest Macy was graduating and I was taken aback by her flood of emotion. That all prepared me for today when Steph got all emotional at her students' graduation yet again. It was sweet sad tears, take two! 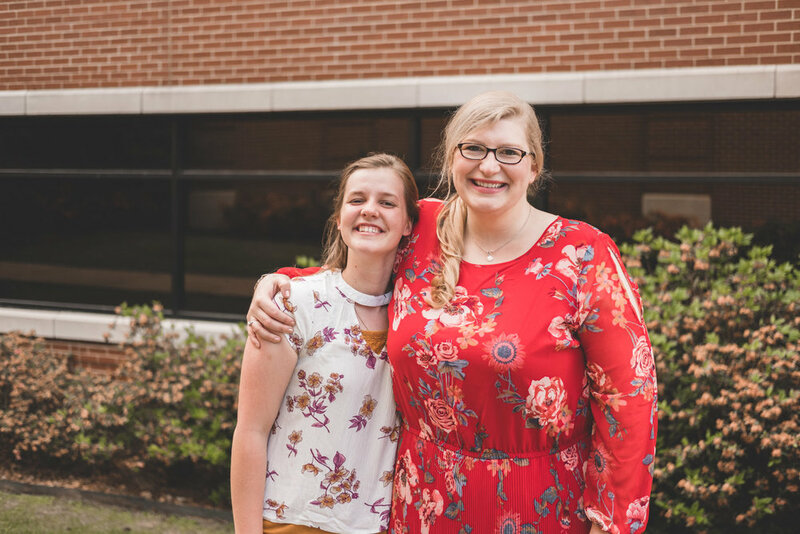 She has a knack for developing relationships with her students and so when graduation day comes, it means she is saying farewell to people she's grown to really love. I followed her around to all three (yes all THREE) graduations today simply taking pictures. There was a lot to capture... as you will see a glimpse of in the photos below.